From start to finish: learn from highly qualified experts on how to design a complete compliance internal audit of your firm’s risk management systems. How to start, key areas to cover, pitfalls to avoid, measuring success, organizing your compliance staff, determining when to carry out your risk management and compliance tests and how to report them to key stakeholders within your firm. And how to use your compliance health check to prepare for external evaluations. 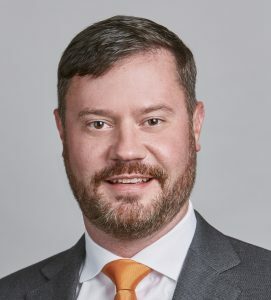 Bob Stanier is a Partner with PwC Cayman Islands and serves as the banking sector leader for the Caribbean Region and Bermuda. He brings global experience to the region and leads a team that provides a comprehensive suite of risk advisory and assurance solutions. Bob has more than 16 years of executive level experience leading enterprise and operational risk organizations and engagements for some of the largest and most complex global companies in the financial services, development finance and consumer and industrial products industries. Cora Schwendtke is a Manager with PwC in the Cayman Islands. She is a chartered accountant and certified anti-money laundering specialist with over six years of experience on financial services audits and advisory related projects. Cora has been involved in a number of AML KYC reviews and remediation exercises, regulatory investigations and compliance reviews in the UK and across the Caribbean region. Cora has developed a strong background of the local regulatory requirements across the AML / CTF space in the Caribbean region. 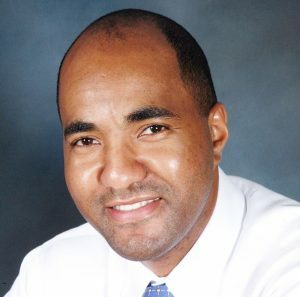 Paul Byles is owner and Director of FTS, which provides regulatory and management consulting services. He has worked in the financial services industry for 25 years. He is a former director of a big four consulting firm and a former Head of Policy at the Cayman Islands Monetary Authority. He also previously served as a private sector based member of the Tax Information Exchange Negotiation Team which was the committee appointed by the Cabinet to provide advice to the Government on the execution of international tax agreement between the Cayman Islands and other countries. CICA members receive a discounted registration fee of US$340 using the code CICA15.